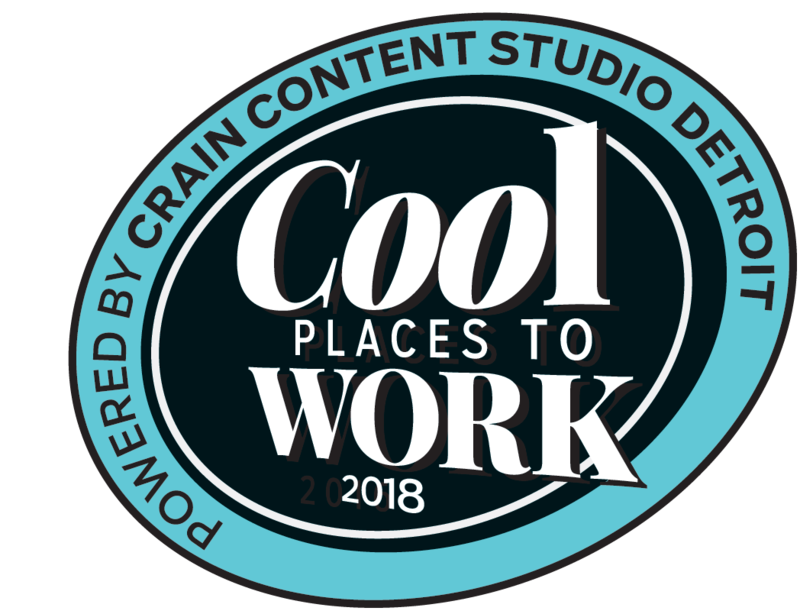 August 21, 2018 – MDT named as one of Michigan’s 2018 Cool Places to Work (#55/100)! FinTech company DeepTarget Inc. and innovative CUSO Member Driven Technologies (MDT) announced their enhanced 2018 Customer Engagement Solution Offering. This includes MDT’s DeepTarget Enhanced Data Set to help credit unions better engage their members with relevant digital conversations and increase cross-sell revenue for the credit union.